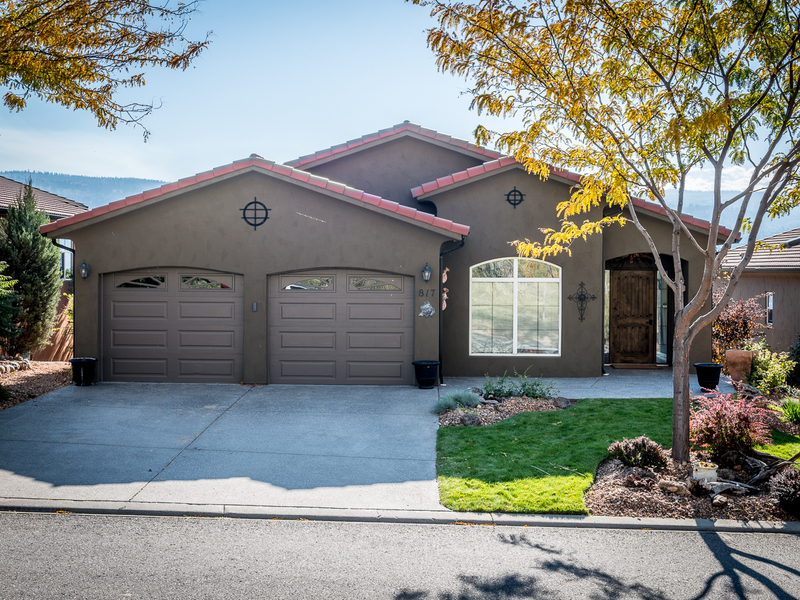 This weekend’s open houses will be held in Sun Rivers and Brocklehurst. Addresses, dates and times are included with each listing below. Contact us if you have any questions or would like to schedule a private showing. 817 Rosewood Drive, Sun Rivers. Saturday, March 30th, 2019: 1:30-3pm. 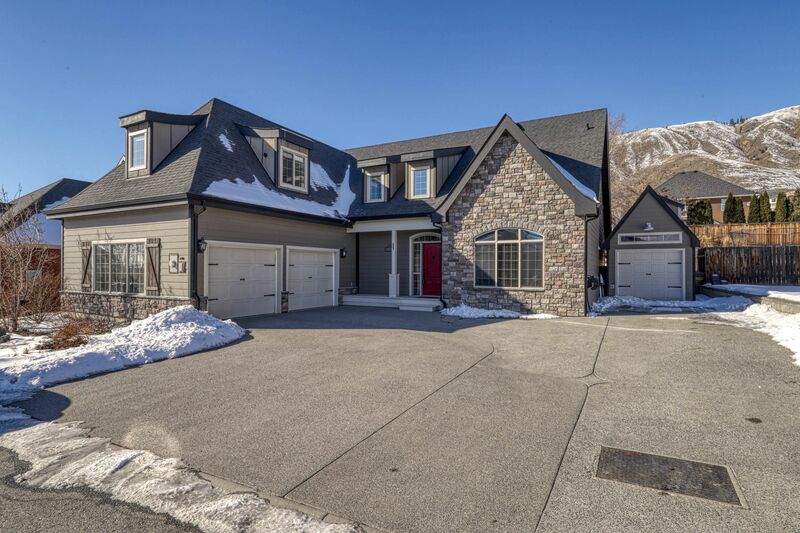 Listed for $649,999. Click here for more information on the home. Sunday, March 31st, 2019: 1:30-3pm. 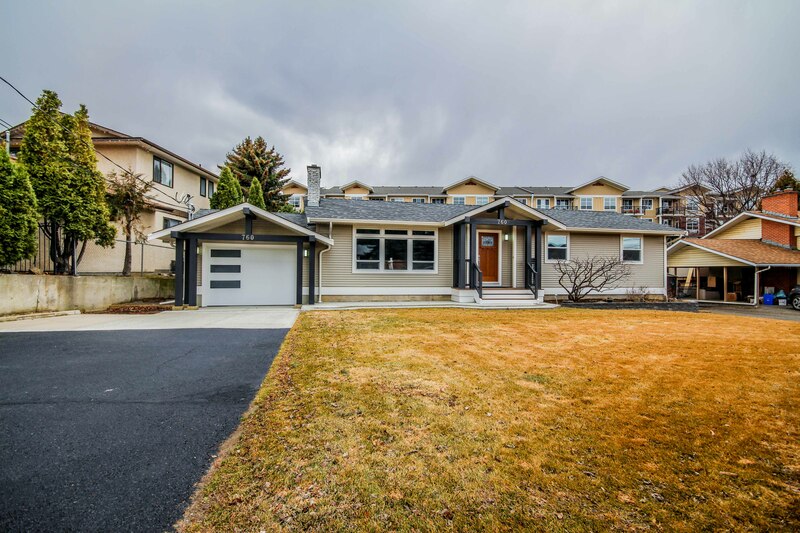 Listed for $599,900. Click Here for more information on the home. Saturday, March 31st, 2019: 12-1pm.